The value of the work a stay-at-home parents takes on makes it important for him or her to carry Westlake Village, CA life insurance. Think, for a moment, about the cost of a maid, chef, nanny, and driver. While you might not be earning money for all of the work you do as a stay-at-home parent, the amount of money you are saving your family is significant. Consequently, life insurance coverage is crucial in protecting them against facing major expense if they have to face life without you. You do not need to be concerned that your family will be unable to afford life insurance since you are living off one income. A recent study revealed that the majority of consumers over the age of 25 overestimated life insurance costs by as much as 100 percent. In fact, though, a $250,000 term policy for a 30 year old who is healthy could cost less than $200 a year! 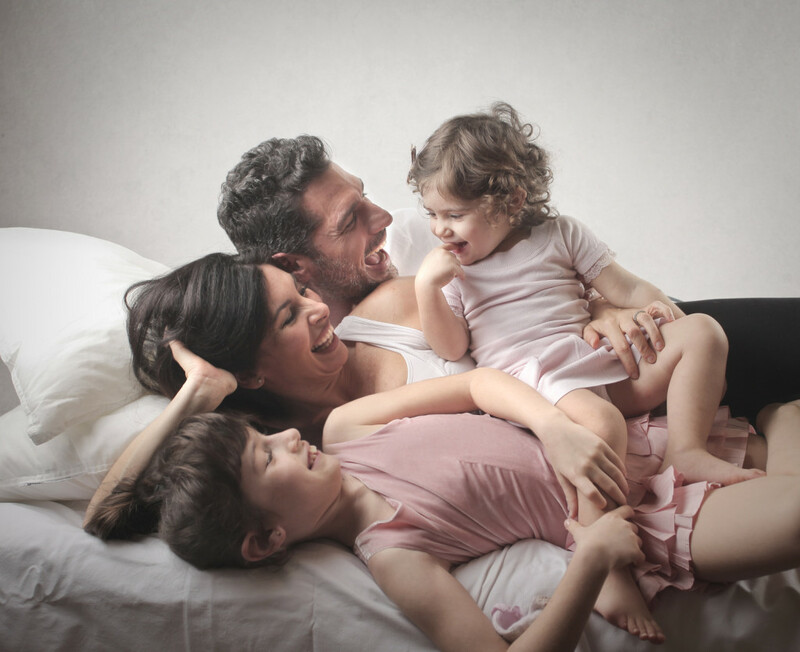 Because life insurance is less expensive than you may think and the work you do for your family is more valuable than many know, it is important that stay-at-home parents get life insurance. To learn more about how a life insurance policy could ensure your family’s quality of life is protected, contact Udell Family Insurance. Serving Westlake Village and the surrounding California area, our team of life insurance experts is here to help tailor your coverage to your unique family situation. Because we have families ourselves, we know how incredibly value a stay-at-home parent’s work is and are here to help you get coverage that reflects that.